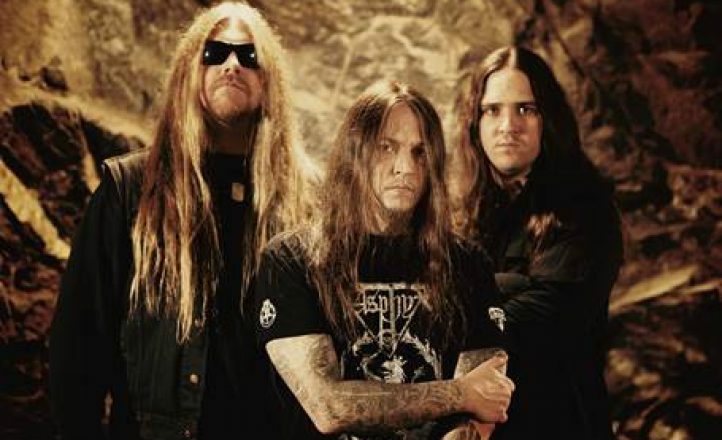 Swedish death metal legends Hypocrisy are making their way to Australia for the first time ever. 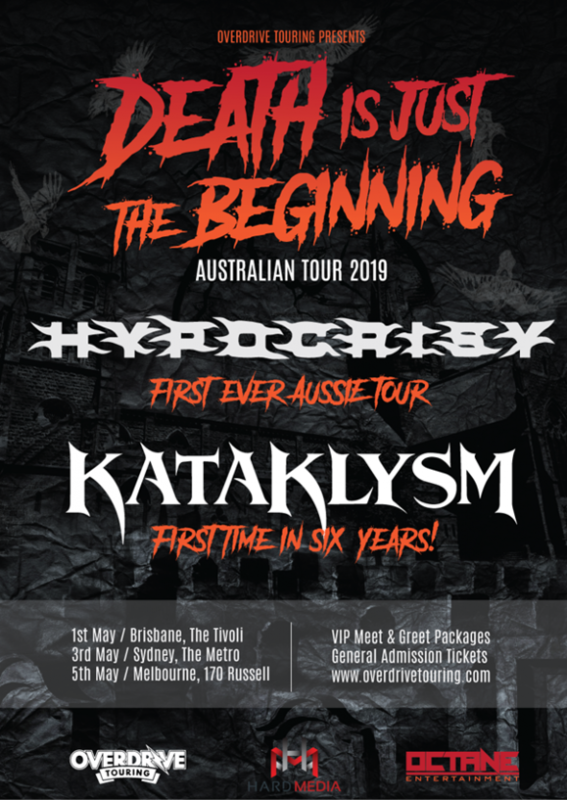 After at least one previous attempt, Peter Tagtgren will be bringing one of the most iconic modern death metal bands of all Down Under in May. To make the deal even sweeter, Canadian blast furnace Kataklysm will return for the first time since 2013. VIP packages will also be available from December 17.